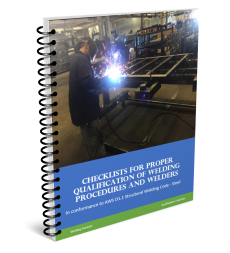 It is not uncommon to find fabricating shops that are welding a variety of metals including carbon steel, stainless steel, aluminum and nickel alloys. 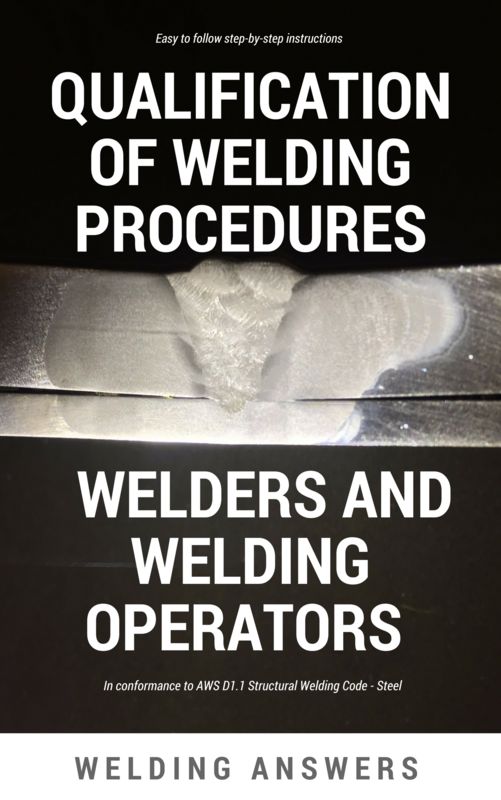 In many cases some of these materials need to be welded to other types. Once very common situation, especially in automotive applications is welding carbon steel to stainless. One of the most frequent questions we receive about this is what filler metal to use. 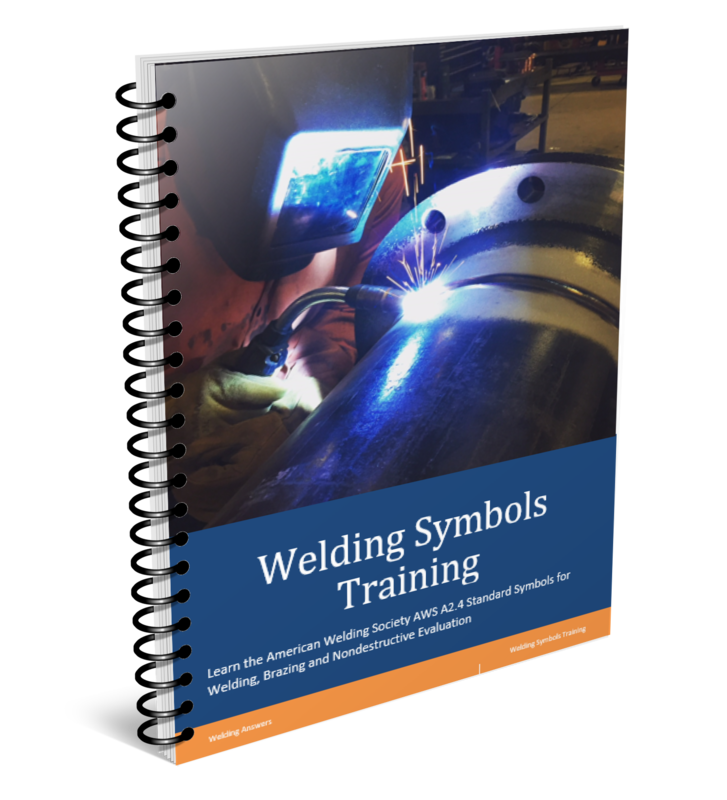 Welding dissimilar metals can be tricky, especially when you get into the exotic alloys. Always consult with the manufacturer of the base material or seek the expert advice of the filler metal manufacturer. If you are welding mild steel to stainless the recommended alloy is 309L or 309Lsi. This is true even if the stainless base material is 304, 308 or even 316. A not so common question is whether carbon steel can be welded with 308L. 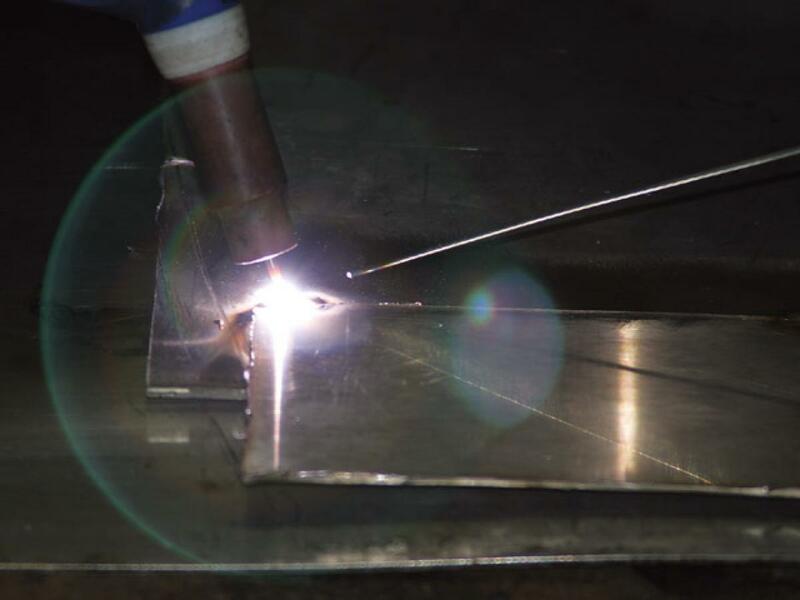 There are a few reasons why you would want to weld carbon steel with a stainless filler, most of them have to do with not having to change out the wire in robotic applications for short runs of mild steel product. It makes sense that 308 would be sufficient, but this is not always the case. A 308 filler would yield a deposit that when mixed with carbon steel would be similar to a 410 stainless deposit. This would be a weld deposit that may be too brittle for the application. The recommended filler in this case would also be 309L since when mixed with carbon steel it yields a deposit similar to a 308L deposit. For more information on welding stainless steels you can read 5 Common Mistakes Made Welding Stainless Steel.